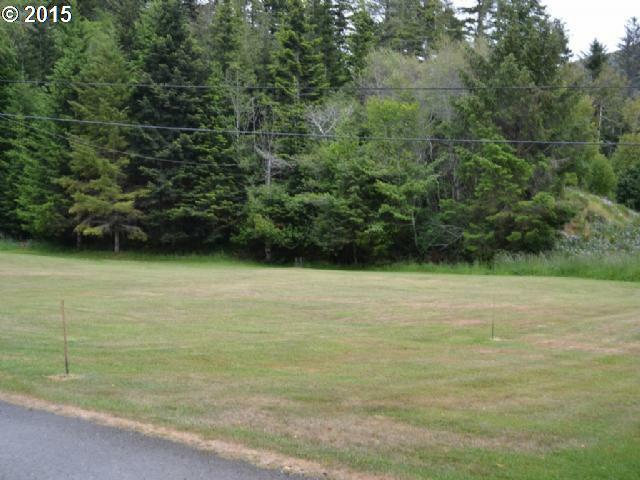 Nearly all level, use-able, groomed, 1.16 or so acres ready for your stick built or manufactured home. 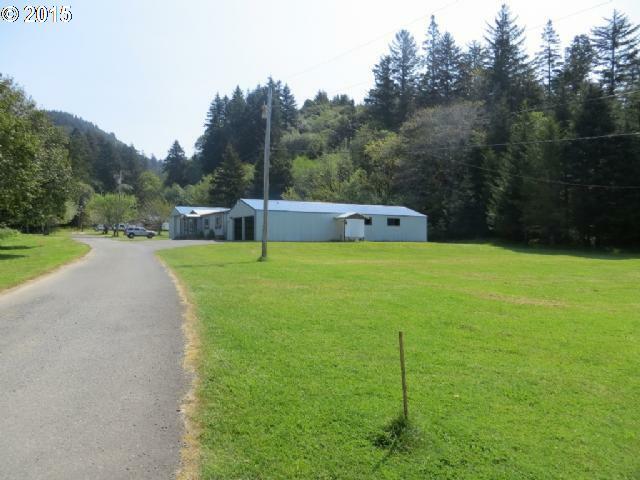 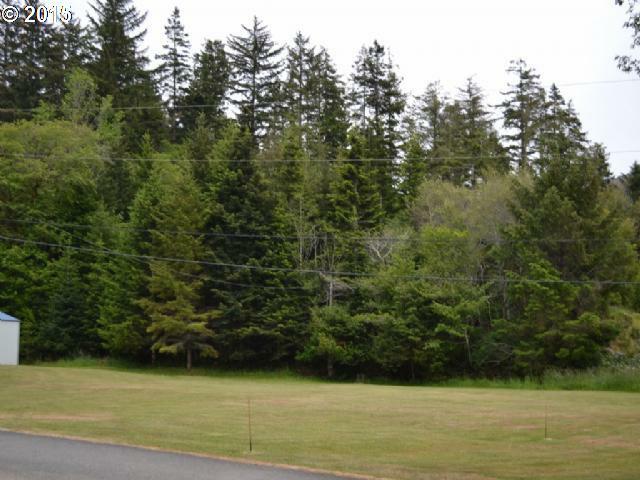 Located behind the city of Gold Beach with very little traffic and a lot of sunshine and protected from the coastal breeze, this location is ideal. 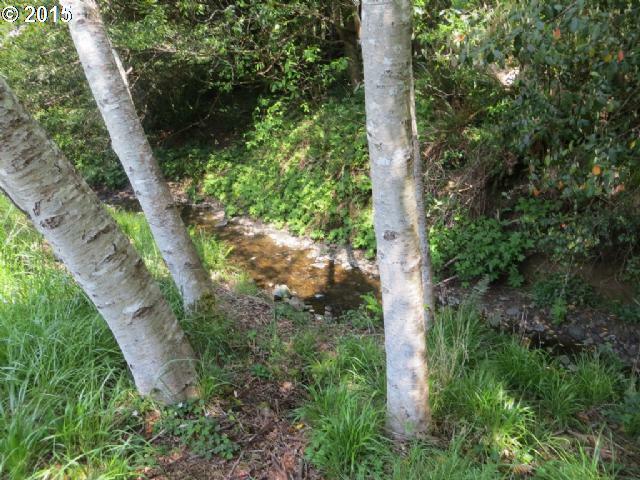 Plus there's a creek and some enchanted forest on the hillside behind. 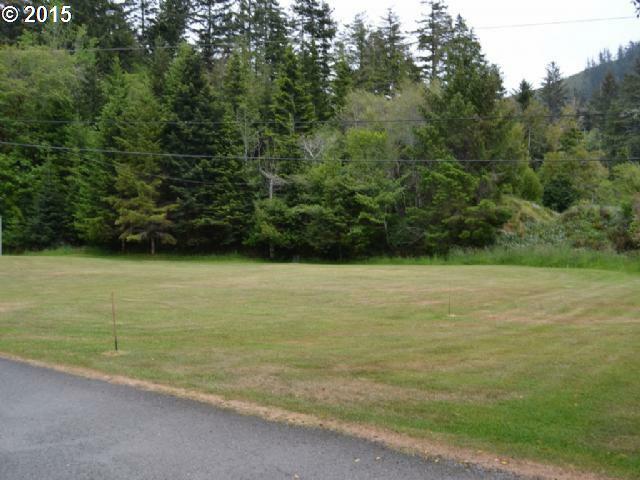 Plenty of room for a large shop and a garden too!